Nov.11 is Veteran’s Day in the U.S. and Remembrance Day or Poppy Day in Canada and the other commonwealth countries. Regardless of the name, it’s the day when we honor those who served their country. Nov. 11, 2018 marks the centenary of World War I and the origin of wearing poppies of remembrance. The red poppies symbolize a bloody war with 18 million lives lost, not including the many animal employed from horses, donkeys, pigeons, dogs and even monkeys. 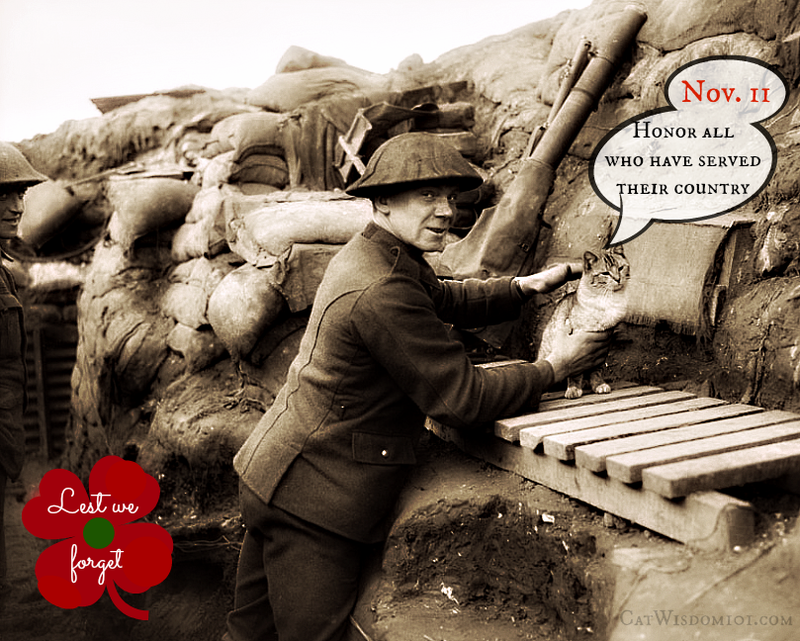 Hundreds of thousands of cats served in Europe providing much needed rodent control in less than hygienic conditions in the trenches. A feline’s acute sense of smell served as a “canary in a coalmine” to detect deadly mustard gas. These brave cats who could have easily escaped, choose to stay with their soldier companions offering solace and natural stress relief. Most of these cats perished. 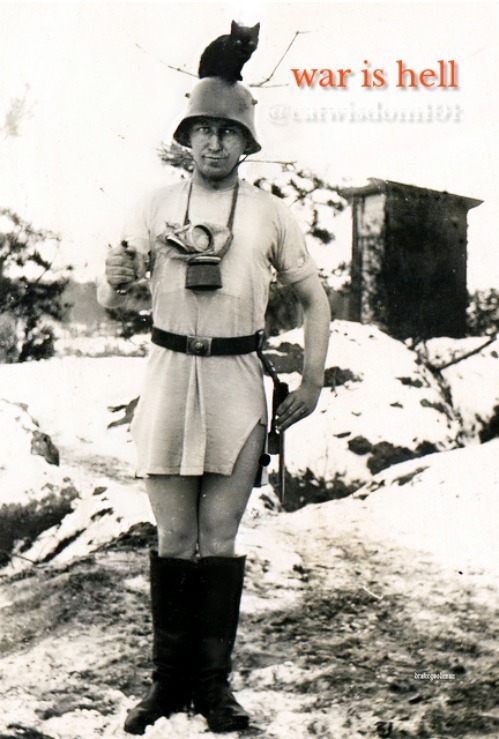 There were no gas masks for them. As we pause to remember all those who fought for our country, let’s remember our feline friends. The cats of World War One had significant role in all the campaigns, we must honour their bravery too. who served in World War One. who never fired a gun. with many of these cats. to serve in the Great War. whilst others were off shore. Some of the feline heroes. The Swan had their lad Ching. it was luck they hoped they’d bring. by The 9th battalion chaps. who’d survived on army scraps. were companions to the troops. those cats who became recruits. just what these cats went through. for what they did for you! Wow, I had not realized how many ‘military’ cats there had been. I thank all at work who are/were veterans…and my neighbour who currently is in the National Guard. We again say thank you to ALL that have served, do serve or will serve. Animal or human each one is a hero in our hearts. So many people do not understand the loyalty,dedication and love of cats but so many soldiers do. Love and gratitude to our military no matter the species, we own them everything. Thank you for sharing yet again about these unsung heroes! Great post, Layla! I always knew cats were great! Now we know the rest of the story! Hugs and purrs to you! That is so sad about the kitties and the mustard gas. I feel bad for the humans too, but I was unaware of the cats until now. Yes, mustard gas was awful. Thankfully it’s banned now. 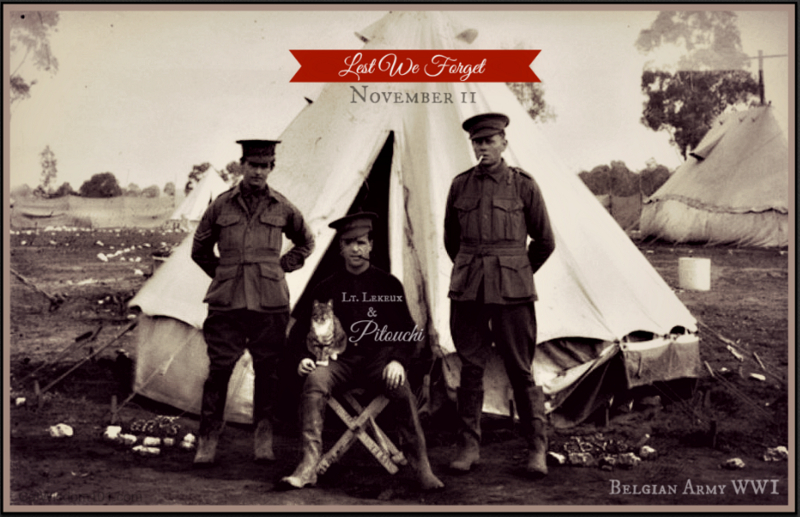 A beautiful post to honour the cats who did so much during the First World War. Thank you for re-sharing this as I truly never knew the full extent of feline involvement. Cats really did have a major role to play in that most horrendous of wars, and yet so little is ever considered or told of the sacrifice they made to help humans. I hope we can set the record straight one day soon…. I unwittingly touched on this in my new novel, and now I know it is so I shall be able to speak with authority as what we did and the cost. 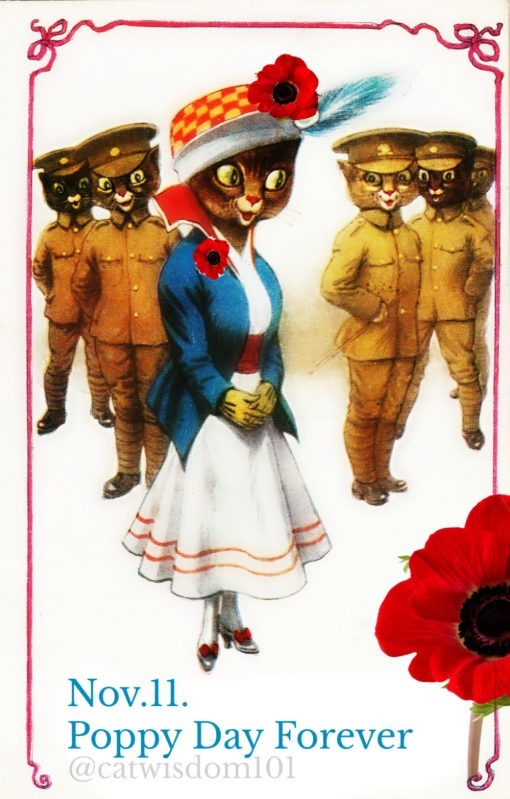 Thanks for this post as so many of us did not know the extent of the cats help during the wars. Cynthia, thanks and it’s true cats don’t care about boundaries but individual allegiances. It’s amazing to think how many animals were involved in WWI and in all conflicts since. Heroes – ALL. We are remembering all animals and humans who have worked to keep their country safe and free. Cheddar is very happy his ancestors helped the cause. I had no idea about that, but it makes sense. Sad, though. Cats are so wonderful, loving, cute and also excellent at several jobs, chiefly – mousing – but also others. Love all the photos of cats in uniform. Love cats. Period. Teresa is a fantastic cat poet! She writes unique cat poems with a delightful British viewpoint. Awe I love this post, honoring all the heroes with fur and without. That was a wonderful tribute. Love and purrs for all veterans. Cats are brave and necessary, we can’t get that message across enough – thanks for this post. I simply needed to say thanks all over again. This is wonderful. 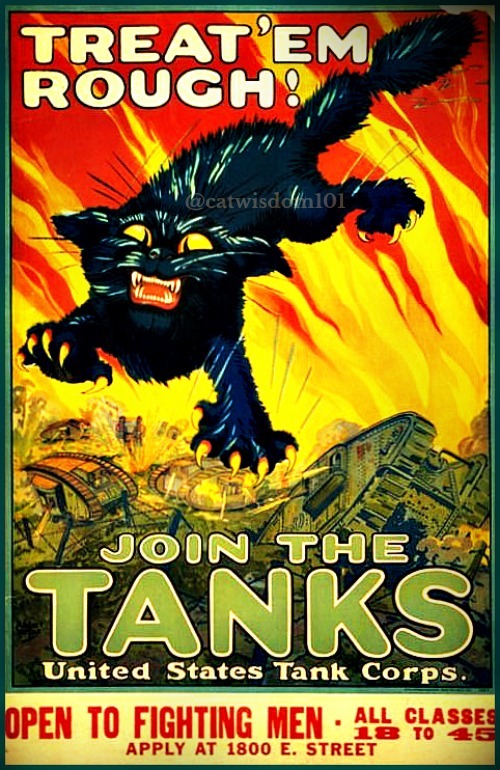 It’s time more people knew about the role of cats in wartime. They still have a role albeit more minor. (update) Sadly this original comment was made when my friend was still alive. R.I.P. Darlene Arden. Thank you. I actually did not know about this. Thanks to all who served and serve! We thank all who have served and continue to serve be they Feline, Canine, Equine ,Avian human or any other species. It is an honor to say thank you to all. PS this post didn’t come to our email. Such a wonderful post. 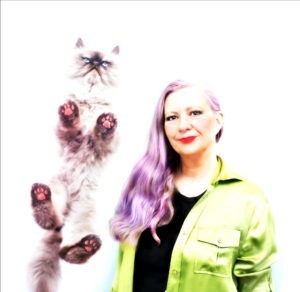 We so enjoyed the poem and we didn’t realize that cats were such a fixture. Great post and wonderful tribute to the soldiers and kitties who served for the country. What brave kitties. Beautiful post! We will always remember and love our Veterans! We thank our veterans both two and four legged. Those that serve/served our country are true heroes. We love the poem on your blog today and didn’t realise all that the army of cats had done so much for all of us. I am honoring kitties in wartime today, along with human veterans.